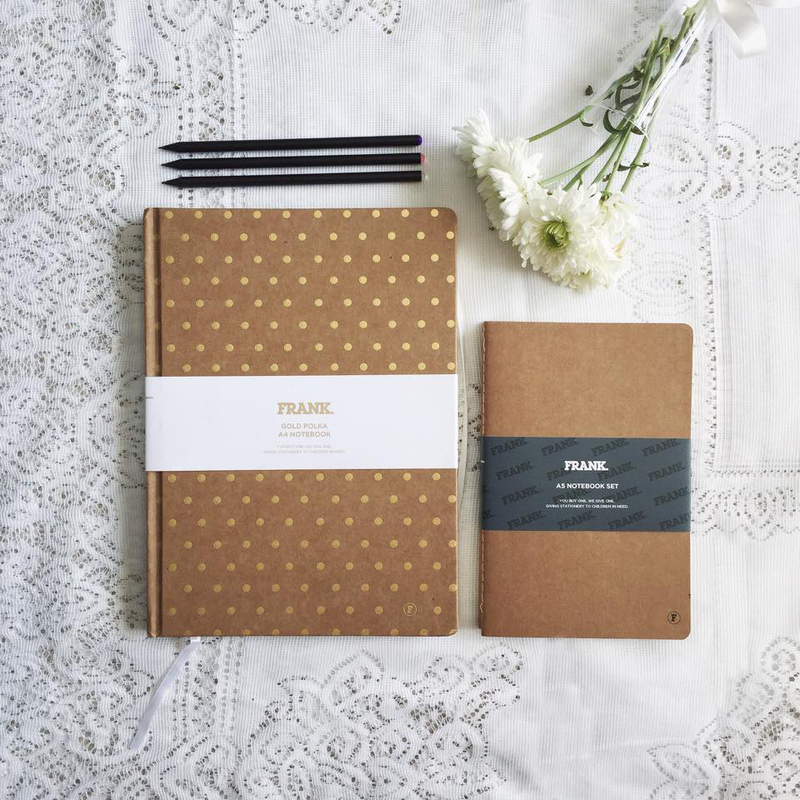 Home / as told by sheena / frank stationery / giveaway / stationery / win / FRANK STATIONERY — WIN! 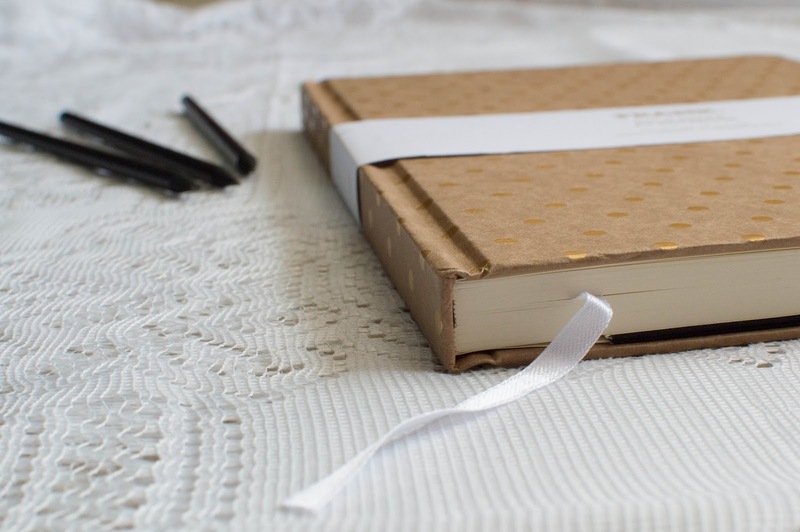 i am so very excited to let you know that i am teaming up with frank stationery to host a little giveaway this march! i discovered frank after browsing the internet for pretty stationery options for uni (as you do). they had exactly what i was looking for and an impressive mission to go with that! 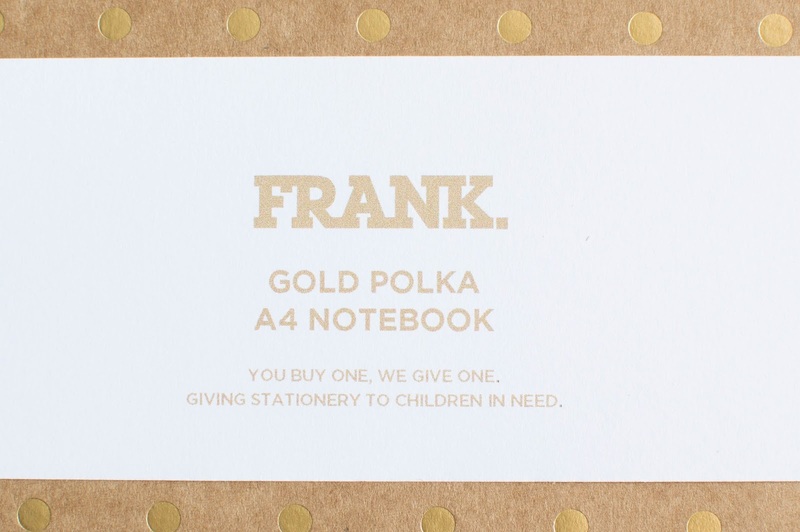 for every item sold, frank will give the same item of stationery to a child in need. being a stationery lover, frank was a company that could satisfy my stationery needs and at the same time help children in new zealand that live in poverty. 285,000 children in new zealand live in poverty and around 180,000 of these children experience extreme material hardship. by making sure that every child is at least equipped with basic needs in education such as notebooks, pencils and backpacks, frank helps to enable these children get the best chance at an education. this is such an amazing mission when you realise just how important education is. please support this amazing cause and buy some stationery from frank! remember the more you buy, the more they give. frank has also been kind enough to sponsor this giveaway, so stationery lovers, uni students, everyone!!! this is your chance to get your hands on some frank stationery. woohoo! 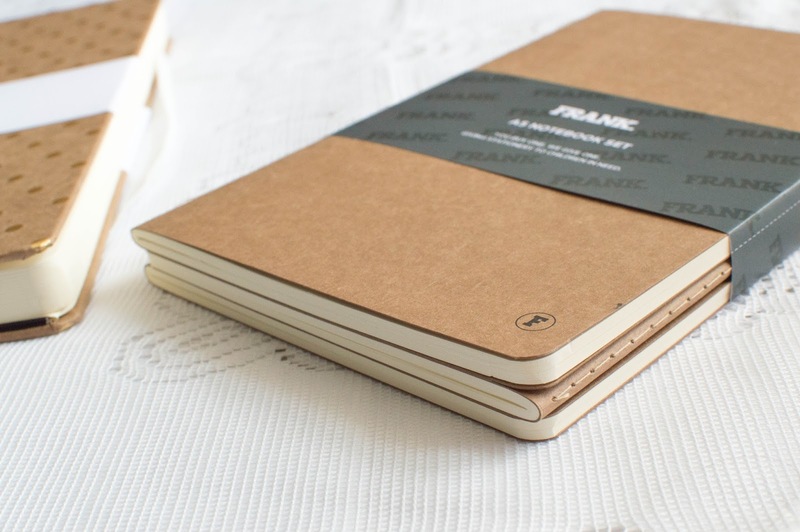 win the a4 gold polka notebook AND the a5 set of notebooks which come dotted, lined and blank! this giveaway is hosted on facebook and instagram and feel free to enter on each platform for an entry each! 3. leave a comment + tag a friend! p.s. by all means, go ahead and buy some frank stationery anyway. they have a beautiful range of stationery. please support the cause!!!! 4 comments on "FRANK STATIONERY — WIN!" I've nominated you for two awards! check them both out here! looking forward to seeing you post it yours! !